Last week I shared a bit of skepticism on Facebook regarding Tahini Chocolate Chip Cookies made without butter. I’ve tried (and liked) cookies with a mixture of tahini and butter, but a cookie with tahini instead of butter seemed too good to be true. 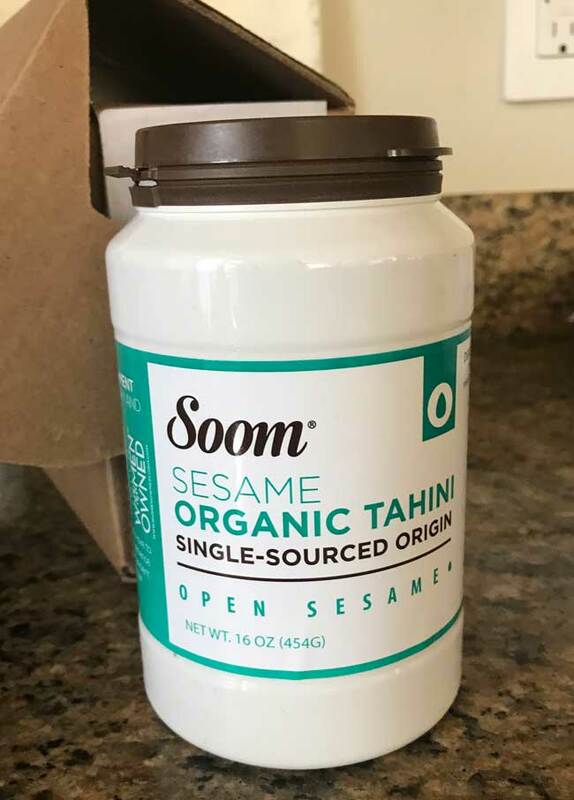 After reading the reviews I went back and forth on whether or not to try the recipe, but seeing as how one of my personal goals is to stop opening jars of tahini and letting them go bad, I settled on a half batch. First I should say the Tahini Chocolate Chip Cookies recipe is a “Community Pick” from Food52. I generally trust anything labeled such and I trust Food52. 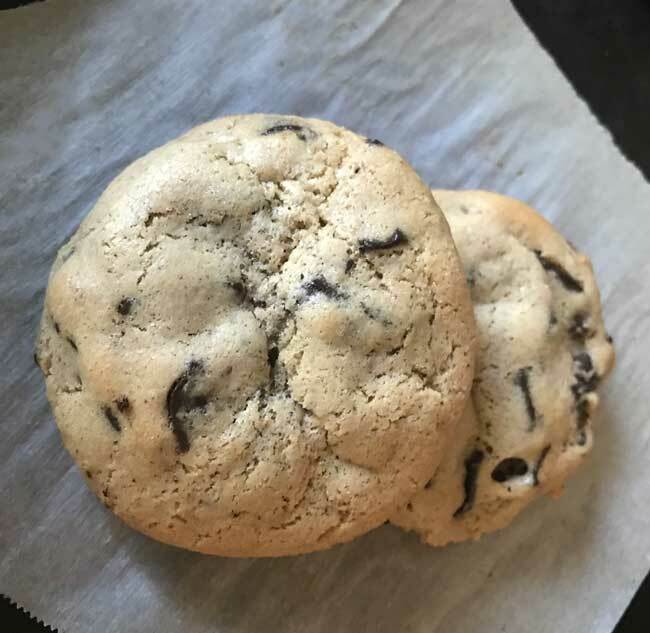 But the truth is I did not love these cookies even though I went into it telling myself over and over not to expect tahini chocolate chip cookies to be like “normal” chocolate chip cookies. Their texture is how I remember Keebler Soft Batch cookies to be, chewy and pleasant. The taste is okay, just not good enough to make me want to allot my calories to them over other cookies. On the other hand, my husband said he liked the cookies! His exact comment was “nice texture” and he liked the flavor. 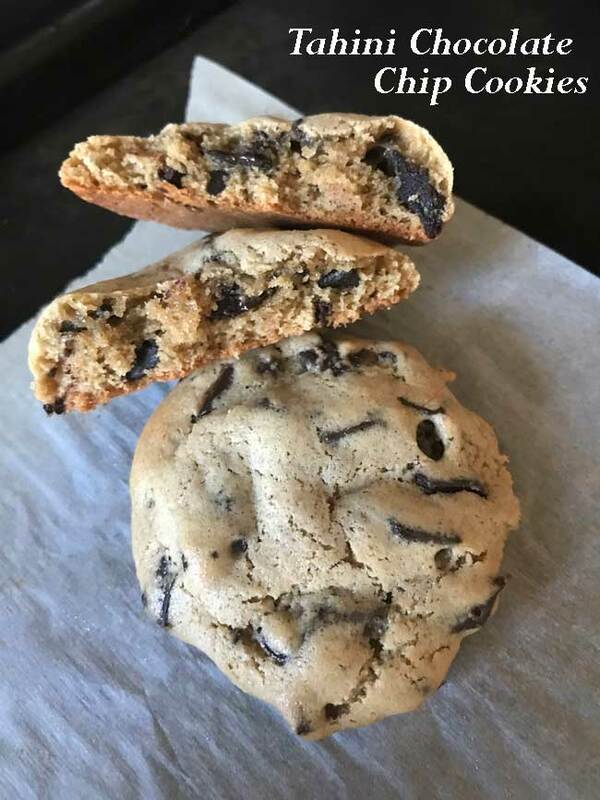 He noted that they were different from the usual chocolate chip cookies, but still good. So there you go. If you were on the fence about making these cookies, chances are you still are. Sorry. Finally, I’ll add that I can’t blame the tahini. Before making these I ordered a brand of Tahini off Amazon called Soom. If you believe the reviews, it’s the gold standard for tahini. I like it, but it’s not so different than the Al Wadi tahini I bought at Jewel, so I guess that brand is also good. At the end of the day I think I just like my tahini in savory dishes. Oh, bummer to hear that Soom wasn’t life-changing! (Although now I don’t have to splurge on it.) Thanks for taking that one for the team. I haven’t gotten around to making any tahini cookies but my tahini is still unopened so Im not feeling any pressure yet.